For most home owners trying to sell a home means the home should look tip top or at least present nicely to the new buyers. 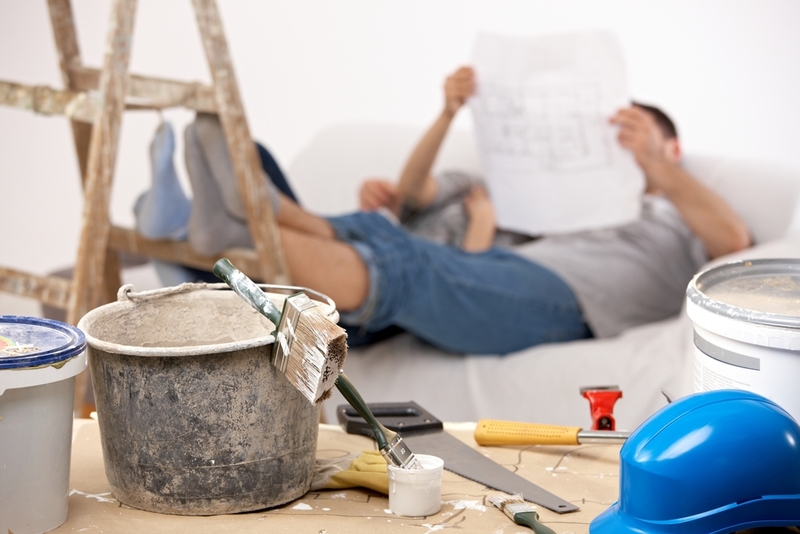 Here are some quick and easy fixes to get your home ready. Giving your floors some life. Upgrading flooring doesn’t’ have to be very expensive. If your floors are dated laminate flooring is a great option! Not only are they inexpensive, but very easy to install. Or perhaps you hire that installer as long you buy the materials. You’ll save some money and your floors will look great. If you have the old “gold handles” on your doors, ditch them quickly. It’s a great way to spruce up the look of your home and not costly at all. A pack of 6 nickle brushed door handles from Rona is only $59.00. This is a new craze, and you don’t have to spend a small fortune on this project either. Instead of a new kitchen, why not refinish? It means refinishing or painting your cabinet doors with either stain or colour. We recommend the good people at Pro Glo Kitchens.